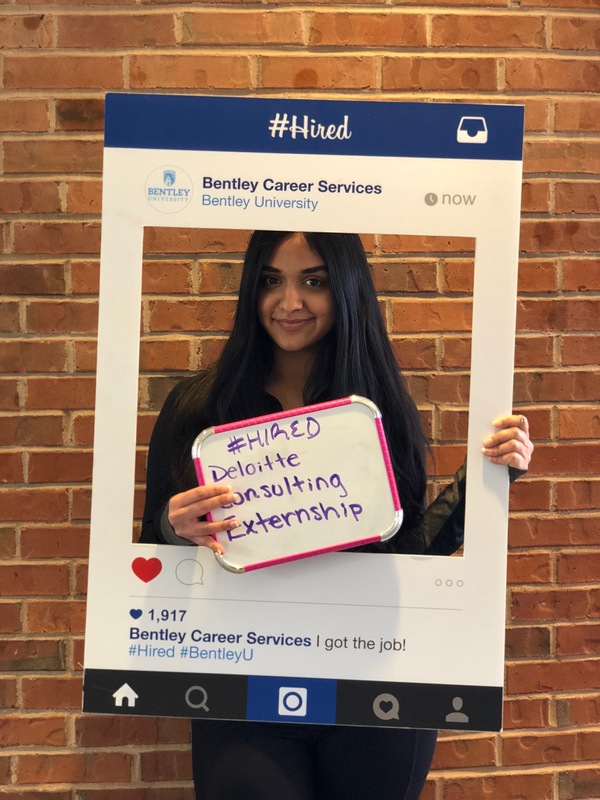 Natasha Bajaj (’21, CIS) is #HIRED! Congrats to Natasha Bajaj for accepting a Technology Consulting Externship offer from Deloitte Consulting! We wish you the best of luck this spring!